Bunn Leisure provides outstanding family holidays at exceptional prices. Located along the beautiful South Coast in Selsey, West Sussex, Bunn Leisure has a mile of tranquil beach front with stunning views and more sunshine than anywhere else in the UK. Enjoy all our facilities, activities and our famous live entertainment with fabulous family deals starting from just Â£144, there is no better time to join in the family fun. 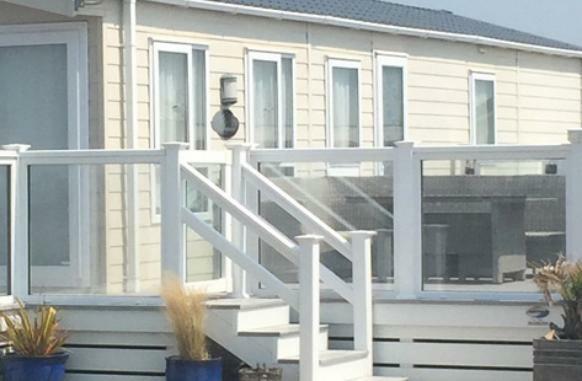 Bunn Leisure embraces the Holiday Park â€“ Holiday Home Ownership Consumer Code of Practice, offering customers peace of mind.